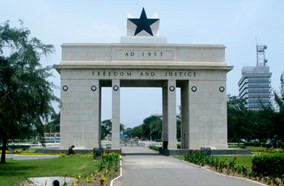 Accra, the capital of Ghana, has been named as one of the top travel destinations for 2013 by a prestigious publication. The city has been described as “a buzzing metropolis ready for business and pleasure.” Situated on the western shores of Africa, this coastal metropolis has been attracting numerous tourists from different parts of the world every year. 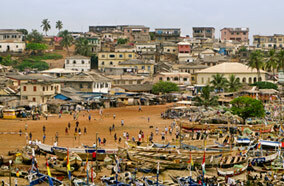 The city is the main gateway to Ghana, one of the most popular African nations. Many travelers visiting the continent visit the city for its glorious and gallantry past. 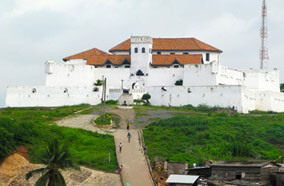 Accra offers plenty of sightseeing opportunities to its quintessential visitors. Take help of our Accra City Guide to see some of the popular attractions here including the grave of W. E. B. Du Bois, Nkrumah Mausoleum, Independence Square, Art Centre, Osu Castle, National Museum, Makola Market, University of Ghana and the Tropical Gardens. Osu Castle or Fort Christiansborg or just the Castle, is a beautiful castle located on the Atlantic in the city. It is one of the most frequented tourist spots in the whole of Ghana. The original castle is believed to be built by Danish way back in 1660s. At present, it stands tall representing the colonial past of the African nation. The National Museum is yet another favorite visiting spot in the city. The museum today is home to some of the prized objects ranging from Stone Age to the modern era. This place is a haven for art lovers. The ideal time to visit Accra is during the cooler months of July and August. The weather is pleasant as the rains begin to decline and temperatures starts to dip. 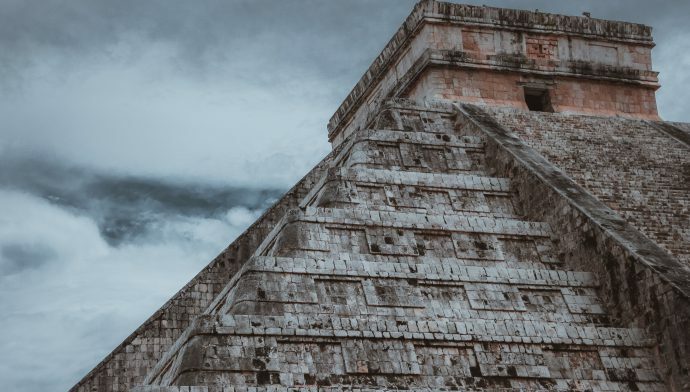 Travelers can also plan to visit the city during November to early March. The city represents the culture and heritage of Ghana. 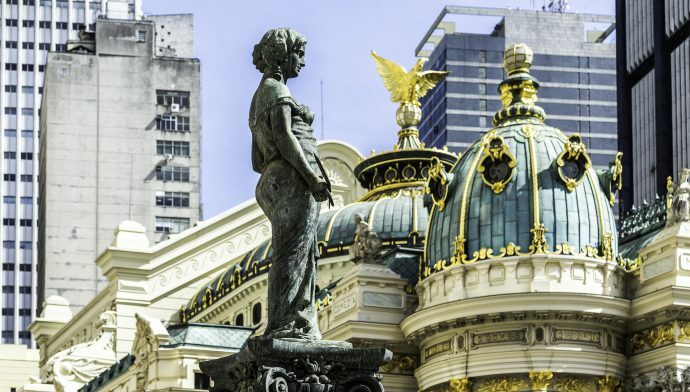 Travelers should try to discover the richness and wealth of the city while on a trip. Every bit of the city is worth exploring. The Ghanaian capital has a wide range of trendy restaurants offering varied cuisines. For savoring the finest cuisine visit Osu, a suburb of the city, where you will find a large number of restaurants, hotels and bars. Some of the best restaurants in the city include Bread & Wine, Khana Khazana, Yasmina Lebanese Cuisine, Buka, Heritage Indian Restaurant, Frankie’s, La Chaumière, and Regal Chinese Restaurant. Yasmina Lebanese Cuisine is popular for samkeh harra, a dish of fish dressed with a sprinkle golden, crispy onions ribbons and piquante tomato sauce, tabbouleh salads and fattoush. This restaurant offers the guests the best of Lebanon food in the city. The city is served by Kotoka International Airport. It is well connected from many parts of the world, including United States. Major airlines serving flights include Delta Air Lines, United Airlines, British Airways, Virgin Atlantic Airways, Emirates Airlines, EgyptAir, Ethiopian Airlines, South African Airways, and Turkish Airlines. There is no dearth of affordable accommodation in the city. Here you will find luxury hotels, mid-priced and budgeted hotels. Most cheap hotels in Accra can be found in the central district. It is best to lodge in a discounted hotel because it makes sense for travelers to roam around than spending time indoors. 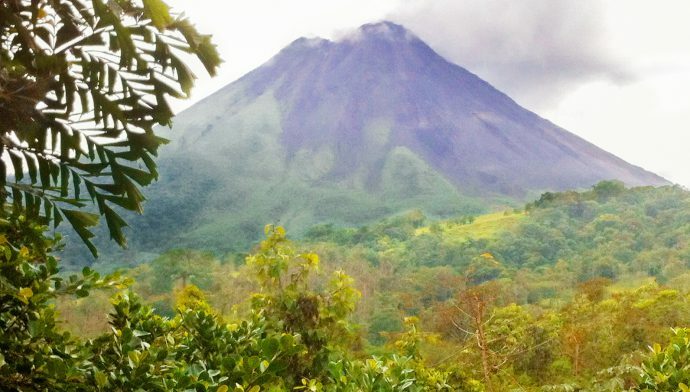 The money that you save from lodging can be spent on adventures and exploring the city.